Ace jockey Corey Brown has been busy with a ‘recruitment drive’ for Friday’s Wingham Cup-Racing NSW Country Showcase day. Brown hails from Wingham, a small town on the NSW mid-north coast near Taree, where he commenced his apprenticeship as a 15-year-old with trainer Eric Anderson. And to honour the local product, Manning Valley Race Club has established a new race – the $30,000 Corey Brown Cup (1300m). The MVRC already has a function room in the racecourse named in Brown’s honour following his first Melbourne Cup win on Shocking in 2009. Brown won the race again in 2017 aboard Rekindling. Brown has been drumming up business for Friday’s big race meeting, having recruited three other top-notch riders to compete on the day. Joining Brown will be Kerrin McEvoy, Andrew Adkins and Adam Hyeronimus who will jump on a small plane to Taree, organised by the Club. Following Friday’s inaugural running, the Corey Brown Cup will then become a permanent fixture on Wingham Cup Day. 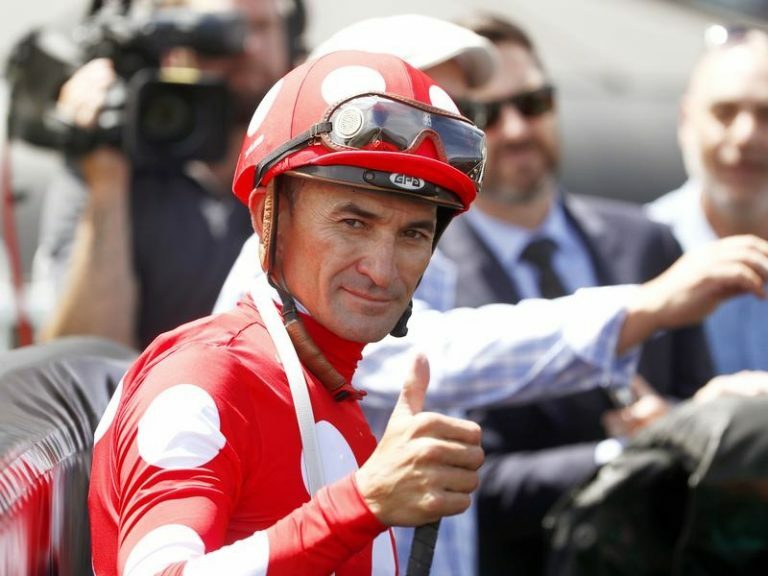 Kerrin McEvoy is another dual Melbourne Cup winner and made history last spring by capturing the inaugural The Everest at Royal Randwick – Australasia’s richest race. Adkins was based at Port Macquarie when an apprentice before he relocated to Randwick where he was indentured to Ron Quinton. Adkins is an outstanding rider and has since gone on to win Group races, most notably the Group 1 Coolmore Classic in March on Daysee Doom. And Adam Hyeronimus is another talented young jockey best known for his association on Ecuador, with the partnership claiming three Stakes race wins for the Gai Waterhouse/Adrian Bott camp. Hyeronimus also won the Gosford and Summer Cups on Red Excitement. “We expect a good-sized crowd for what should be an excellent race meeting,” said MVRC’s Chairman, Greg Coleman. Aside from the Corey Brown Cup, the feature race will be the $35,000 Wingham Services Club Showcase Wingham Cup over 1600m. And being a Racing NSW Country Showcase meeting, each race on the program will carry a minimum $30,000 in prizemoney. There will also be the usual $40,000 Country Maiden Showcase (1400m). On the evening prior, Wingham Services Club will conduct a Calcutta on the Wingham Cup with tickets now available from the Club.